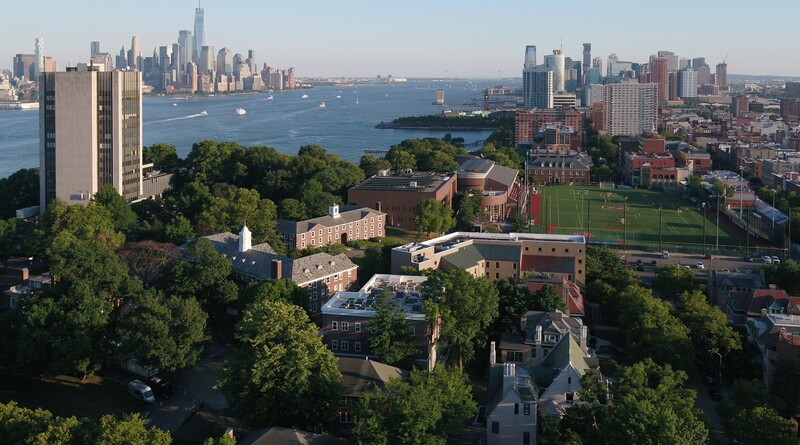 (Hoboken, NJ – Sept. 7, 2018) Stevens Institute of Technology has opened its doors to 30 new faculty members for the 2018-19 academic year, including a new dean and two department chairs. The new group represents the largest number of faculty to be added in a single year in the university’s history, underscoring Stevens’ strategic plan to increase the breadth and impact of the university’s research. The record number of new faculty will not only support an expanding student body and growing campus, but also will join a prestigious corps of faculty members in the Schaefer School of Engineering and Science, School of Business and School of Systems and Enterprises to strengthen research and teaching expertise in the foundational research pillars at Stevens. The new faculty, who will have access to a new 89,950 square-foot academic building with state-of-the-art labs and research facilities, hail from research institutions such as MIT, Carnegie Mellon, Harvard, University of Michigan, University of Wisconsin and Columbia. They represent best-in-class in the university’s strategic priority areas: artificial intelligence, data science, financial systems, complex systems, biomedical engineering and sustainability.